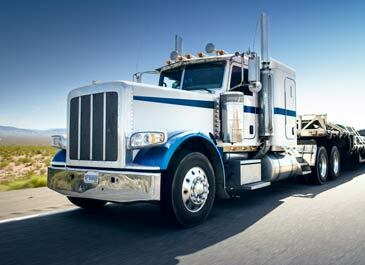 Freight factoring allows trucking companies of all sizes maintain steady cash flow and respond to business expenses by providing owner operators an advance on accounts receivable. 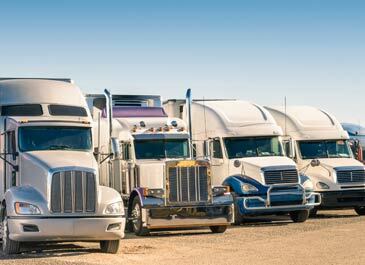 Phoenix Capital Group provides services for both new and established trucking companies. 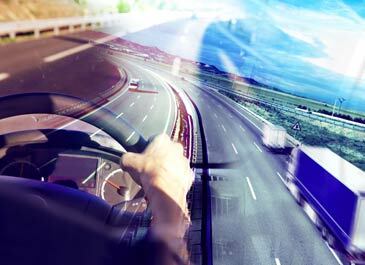 Freight factoring lets drivers respond to expenses like payroll, fleet fuel and maintenance without having to wait for payments to process. PCG purchases invoices from trucking companies after the freight has been delivered, then gives the company cash almost immediately. It is too common for trucking companies to have to wait 30, 60 or 90 days before receiving invoice payment for loads hauled. PCG purchases an invoice provides same-day funding. 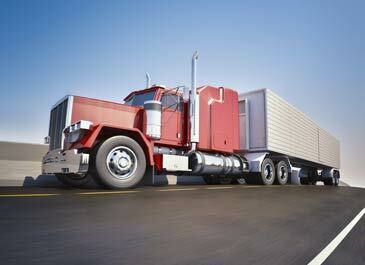 Depending on the freight invoice, a driver may receive advances from 70% to 100% of the invoice value. Phoenix Capital Group has competitive freight factoring rates, no long-term contracts and alert account managers. Apply online and receive 24-hour setup, same-day approval and cash fast for your trucking company. We partner with independent trucking companies and fleets of all sizes to help simplify and strengthen their trucking operations. Regardless of an owner’s fleet size and sales volume, we can help cash flow by purchasing driver’s invoices and giving immediate cash. Free access to online load board. 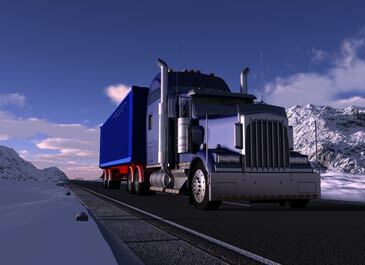 Fast, reliable cash for your trucking company. No monthly minimum volume fees. No minimum time for a company to be in business. No application fee. Same day approval. Account managers assigned to each client. Non-recourse & recourse factoring options. Click here for factoring information. 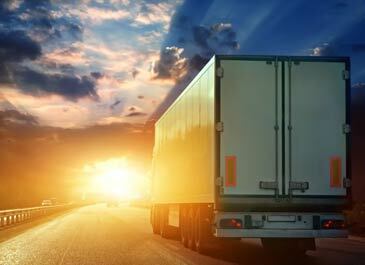 Phoenix Capital Group provides freight factoring to trucking companies, no matter your location in the United States. Experience fast, reliable factoring services with competitive rates. For more in-depth information regarding factoring, check out our eBook: Freight Factoring 101. We do not consider ourselves just a truck factoring company but rather your business partner. We strive to improve your trucking business by providing cash quickly to continue your business and keep you on the road.